Trollkatta: Drikker du sukkerfri brus, men går IKKE ned i vekt??? Drikker du sukkerfri brus, men går IKKE ned i vekt??? Drikker du sukkerfri brus, men går IKKE ned i vekt??? Her er forklaringen! For a while now, scientists have been gathering compelling evidence that the artificial sweeteners found in diet soda and a slew of processed foods sometimes do the exact opposite of what they’re supposed to. Instead of helping us shed pounds, they increase our risk for weight gain and lead to metabolic syndrome, type 2 diabetes, and heart disease. Why? Turns out, the answer may have been in our gut all along. 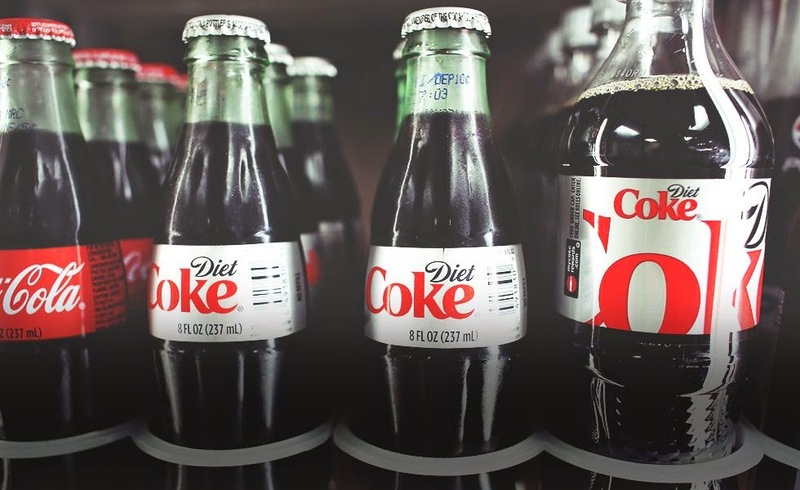 In a new study published this week in Nature, researchers at the Weizmann Institute of Science in Rehovot, Israel, have found that a steady diet of artificial sweeteners such as aspartame, sucralose, and saccharin seems to alter gut bacteria in a way that causes blood-sugar levels to rise. That’s the first domino in a chain reaction that can lead to glucose intolerance, weight gain, diabetes, and other related health problems. Not only does the study appear to shed light on the vexing question of why artificial sweeteners might be doing us more harm than good, but it’s part of the next big frontier in medical science: the trillions of bacteria and other minuscule organisms that call our bodies home.